The Rule of Thirds is a term that photographers often use when describing the best way to make up a composition, but what is it and how does it work? Here we will explain the ins and outs of the rule of thirds and how it can improve your photography. The rule of thirds helps photographers compose images that have more of an impact on their audience due to the way they have been set up. What is meant by the rule of thirds? 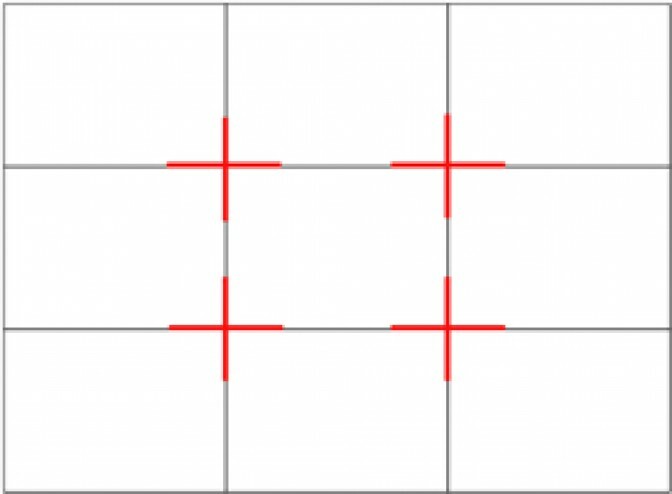 The rule of thirds is a compositional technique that is often used by photographers. 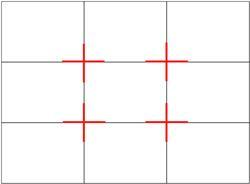 The idea is that an image should be divided into nine equally spaced boxes, just like in the image above. By aligning the compositional elements with the intersections of the grid, photographers achieve more interesting and captivating images. The rule of thirds aims to deter photographers from simply placing the point of interest (the subject) in the centre of the photograph and encourages them to experiment with different set ups. When taking a photograph, make sure that you place points of interest or diversion either along the horizontal or vertical lines or at a point of intersection. This will help to balance out your photograph and enable viewers to engage with it. 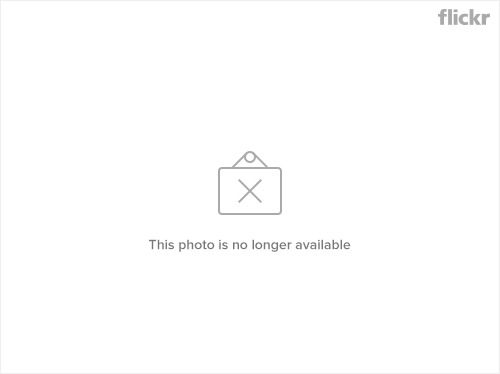 Due to their positioning, the points of interest with lead the viewers’ eyes away from the centre of the image. When using the rule of thirds, photographers do not need to position their subject in the centre of the composition in order to make the desired impact on the viewer. As you can see in the photograph above of the bird, the rule of thirds has been applied. 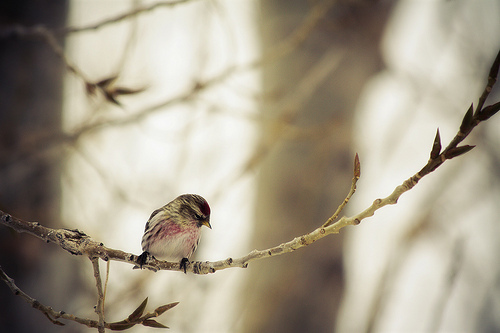 Instead of placing the bird in the centre of the shot, the photographer has positioned it at one of the intersections of the rule of thirds grid in order to draw viewers’ attention to it. Having the subject of the photograph off centered, yet still in a prime viewing position makes the photograph more much visually engaging and interesting. What are the points of interest in the shot? Where do they need to be placed? Answering these questions will help you plan your composition and achieve a stronger and more visually engaging photograph. 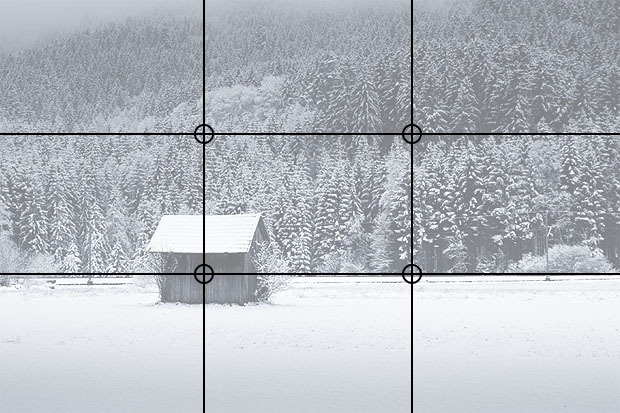 Depending on what type of photograph you are taking, you may find yourself placing various points of interest at the intersections of your rule of thirds grid. Doing so will help to balance out your photograph and allow viewers to see all of the important elements. If for one reason or another you do not get the composition of your photograph quite right, you can always edit it, keeping the rule of thirds in mind. Cropping out elements of your image can help to balance it out and ensure the points of interest are either positioned along the horizontal or vertical lines or at the intersections. The rule of thirds may have basic principles but they will greatly improve your photography and allow you to produce stronger compositions. Now that you understand the rule, try to keep it in mind when you are on a photo shoot and see how applying it transforms your photographs. Although the rule of thirds is not the only composition technique used by photographers, it is a great one to get started with, as it will get you thinking about what elements make up an interesting photograph.